An 8-passenger minivan rental from READIVAN is the perfect choice for a road trip or family vacation. 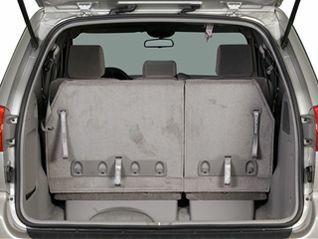 In general, minivans are some of the safest vehicles on the road and they undergo strenuous testing procedures for safety standards. 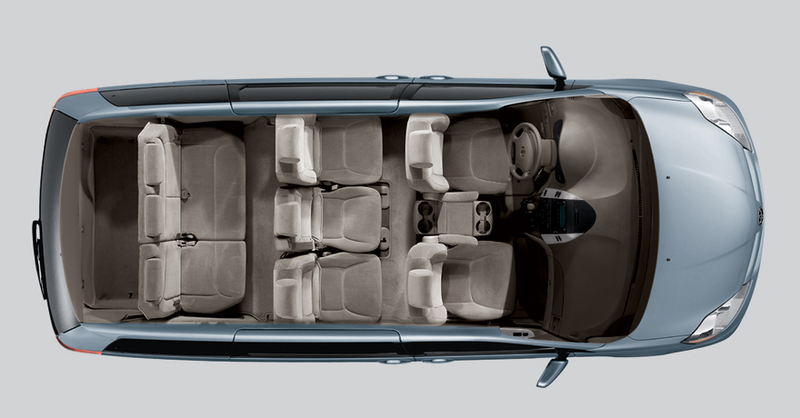 Our 8-passenger minivans can comfortably seat a family, including friends, food containers, luggage, and favorite toys. 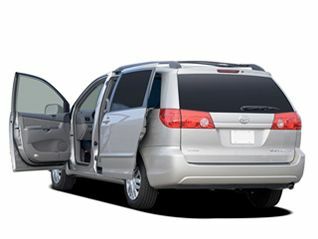 Our 8-passenger vans may include dual power sliding doors, flexible seating, parking assist, rear air-conditioning, and many more features that make traveling enjoyable. 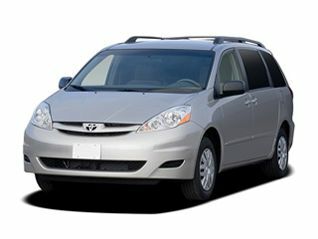 Our minivans are clean, comfortable, and spacious. When you reserve an 8-passenger van with us, you can count on it being READI for your road trip or vacation. Need more space? We also have 12 passenger vans and 15 passenger van rental. Contact us today and let us assist you with planning a safe, fun, and comfortable trip.